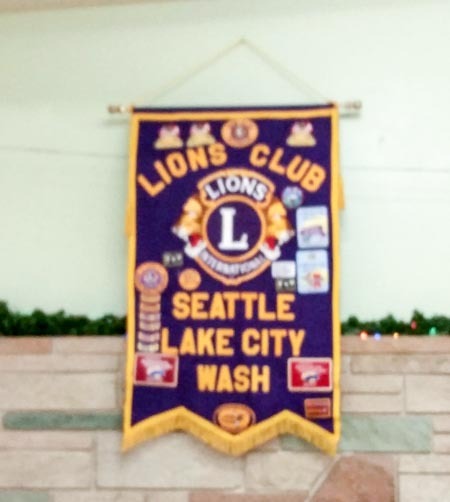 The Lake City Lions Service Organization offered their annual Holiday Pancake Breakfast benefit this past Saturday, Dec 5th. The delicious event benefits Olympic Hills Elementary School PTA, MC2’s ELL partner. The Lake City Lions have a long history of support in the community. 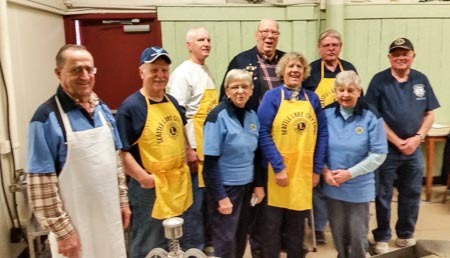 The group served up some good humor, grace and kindness athe this amnual event. Having done this for so many years, the food is always perfect and the conversation is enjoyable. Thank you Lions!